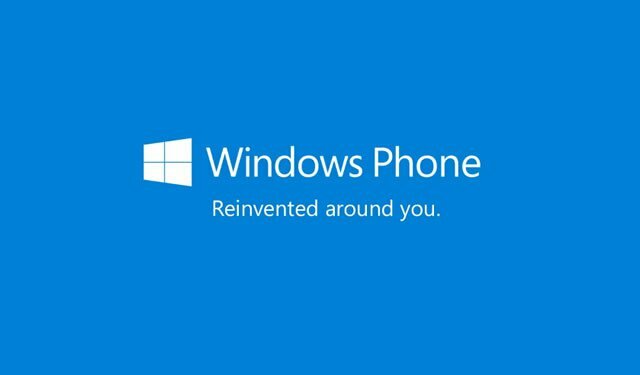 New to Microsoft Lumia smartphones running Windows Phone and looking for top tips on how to get started? Whether you own an entry-level Lumia 435 or the latest high-end Lumia 930, the Windows Phone experience is the same. Discover how to chat and text easier with Microsoft Lumia.